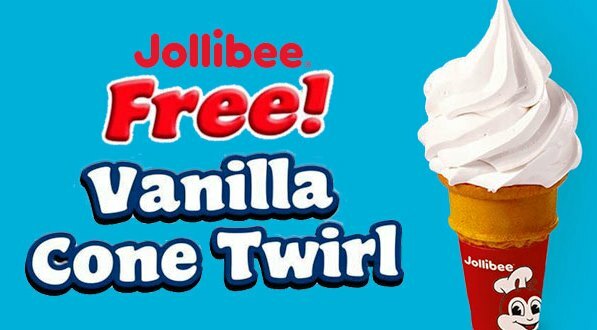 Here are the list of promos with free Jollibee meals. Some promos are by chance and some are 100% sure. Redemption of free meals are given through text. It is usually found on promo confirmation. 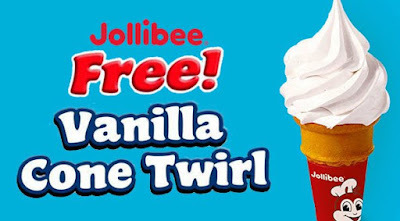 Just present the code to the teller on any Jollibee stores nationwide and your good to go. Note: bCode will be sent as text message upon registration of the said promo. Redeem rewards on all branches nationwide just present the code sent by Talk N Text. bkit wala pong send sakin n code.. UA300 register ko..